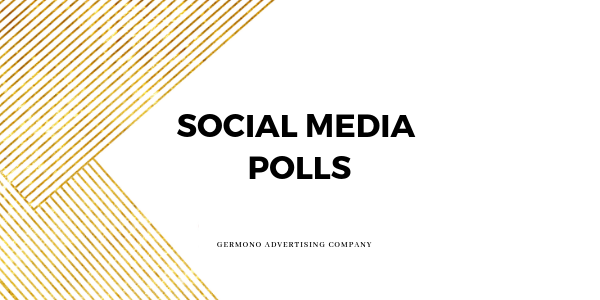 Using polls on social media platforms is a really great way to engage with followers and also a great way to see what your followers enjoy and prefer more of. Polls can provide so much information about the opinions people have and can also just be a really fun thing to do! When using polls, it is important to look at the analytics while the poll is up and after it is over. Some polls are 24 hours long and during that timeframe you can see who has viewed your poll, who has interacted with it, and if your poll is open ended you can read through specific entries and pick which ones to post from there. Recently I posted a poll for an Instagram account that I manage. The account is for Old Dominion University’s chapter of Pi Beta Phi. I posted the phrase “sister shout out time.” Women had the opportunity to send a nice message to their friends and make them feel recognized! The best part about these polls is you receive all of the responses and can cherry pick the ones to post out to the public. For instance, if there was a response that was inappropriate or didn’t really apply, I had the opportunity to pick whether I wanted to share the response out or not. I also had the opportunity to create a series of polls for a school project on Instagram. I offered two choices with questions about social media. An example of a question I used is “Which platform do you use more? Facebook or Twitter.” I received over 500 responses on each poll, and it really ended up helping for my project! These polls go onto the “story” section of Instagram which is very interactive. Followers can respond to the post through Direct Message, make a “quick reaction” using emojis, and even repost the response onto their own personal page. There are so many ways that polls can be useful for your business. Next time you want to hear from your followers, consider posting a poll! At Germono Advertising Company, I can help you create ideas for engagement. Simply email Anna@Germono.com!